As part of his annual address during the City of Warren’s 4th Dr. Martin Luther King Jr. Day Ceremony Warren Mayor James Fouts will announce the appointment of the city’s first diversity coordinator. The ceremony will take place Monday, January 16 at noon at Warren City Hall. Moreover, the Mayor of Warren stated that the diversity coordinator will also be responsible for promoting diversity throughout city employment. 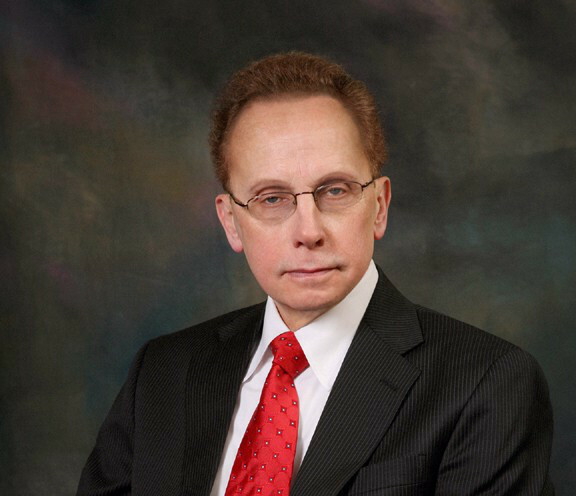 Warren Mayor James Fouts expressed support for inclusion of special needs individuals in the U.S. Civil Rights Act. “I firmly believe that the U.S. Civil Rights Act should include the rights of the special needs community. They deserve to have their rights protected by federal legislation. That way special needs individuals can achieve the status that all Americans have, which is full protection of all their rights,” said Warren Mayor James Fouts in a statement. 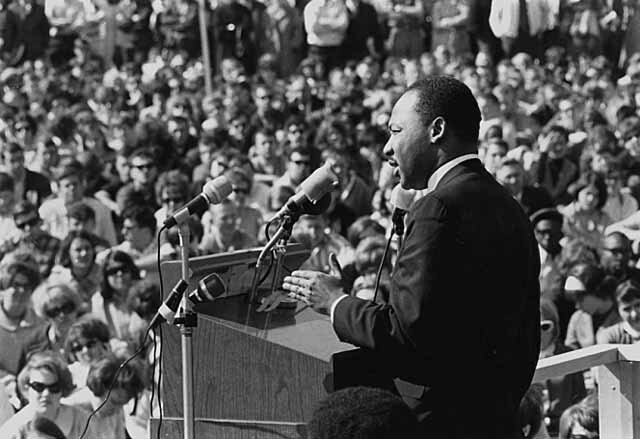 The Dr. Martin Luther King Jr. Celebration in the City of Warren was organized by the Life Application Ministries Christian Church also based in the City of Warren. This entry was posted in Community Development, James Fouts, Mayor, Safety Initiatives and tagged james fouts, james fouts warren, warren mayor, warren mayor james fouts. Bookmark the permalink. ← Chrysler – A shift from Mexico to Warren.